Donut Republic is currently making our creations in a shared kitchen space in River Forest, IL. We are currently looking for Wholesale or Retail partners in the Chicago area that would like to carry our products. 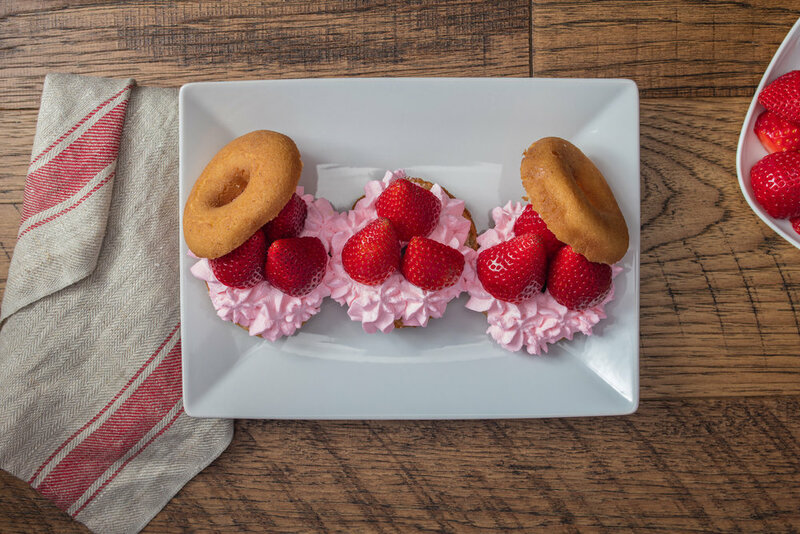 Donut Republic was created with one mission - to create donuts for people who love donuts. Traditional cake donuts, made by hand daily. Our recipe is like nothing you've tried before.